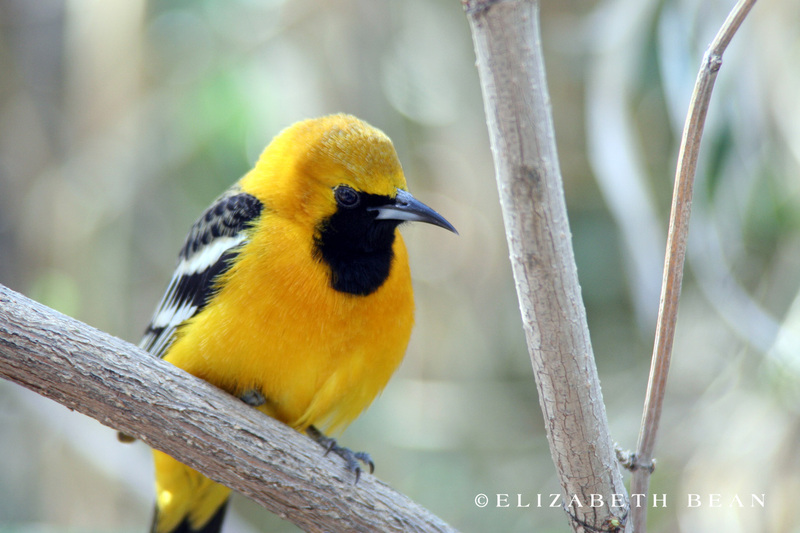 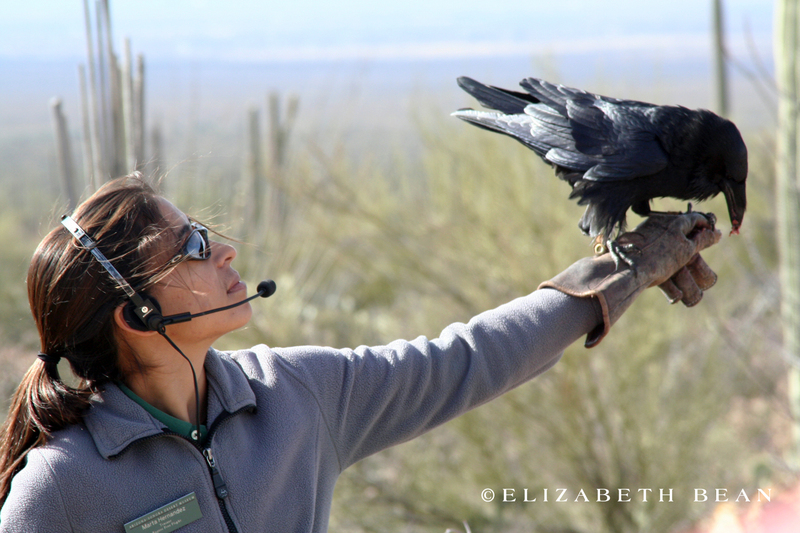 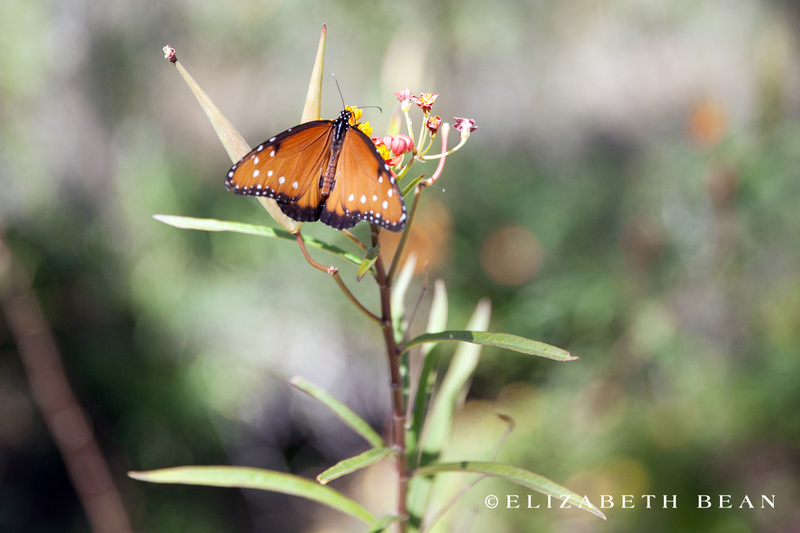 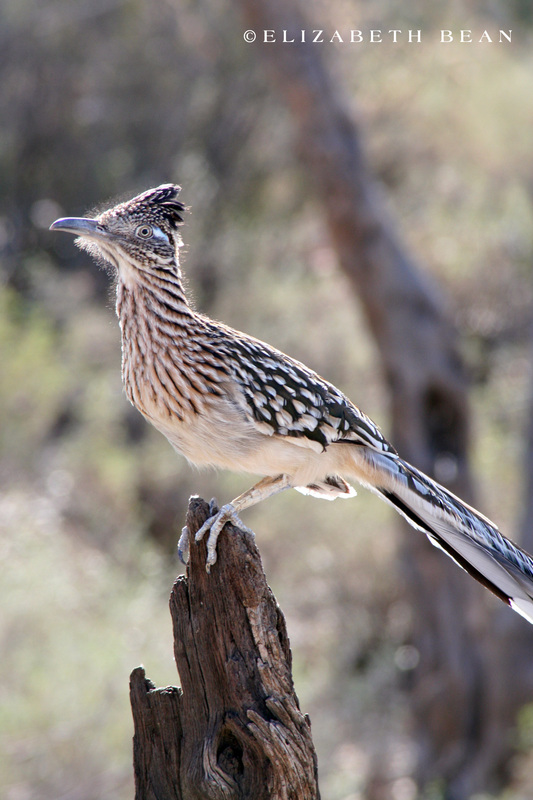 The Arizona-Sonora Desert Museum, is a zoo, aquarium, botanical garden and natural history museum all rolled into one. 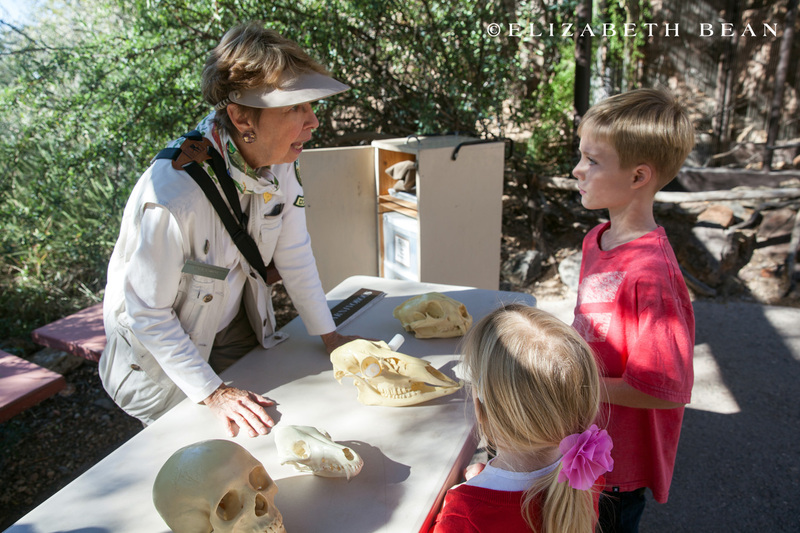 It features two miles of wide walking trails (stroller-friendly), live demonstrations, native animals and exhibits of the natural history of the Sonoran Desert. 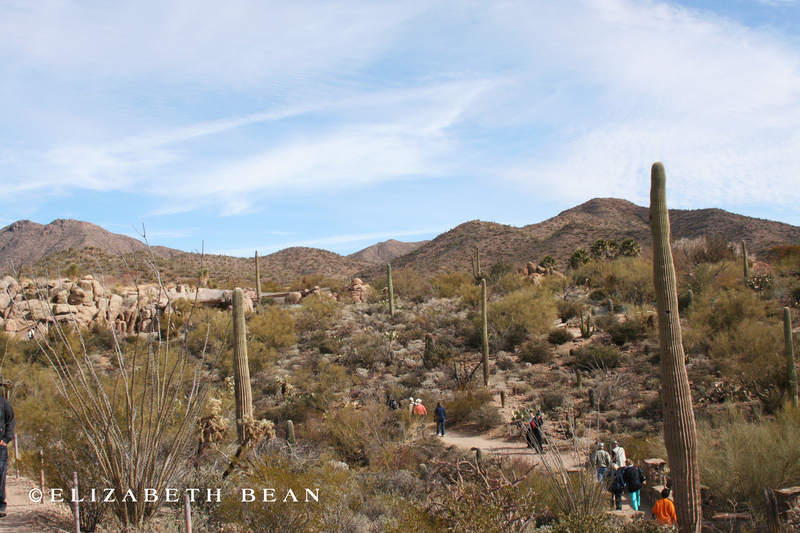 The 98 acre grounds are filled with 230 animal species and over 1,200 types of plants that inhabit the surrounding desert. 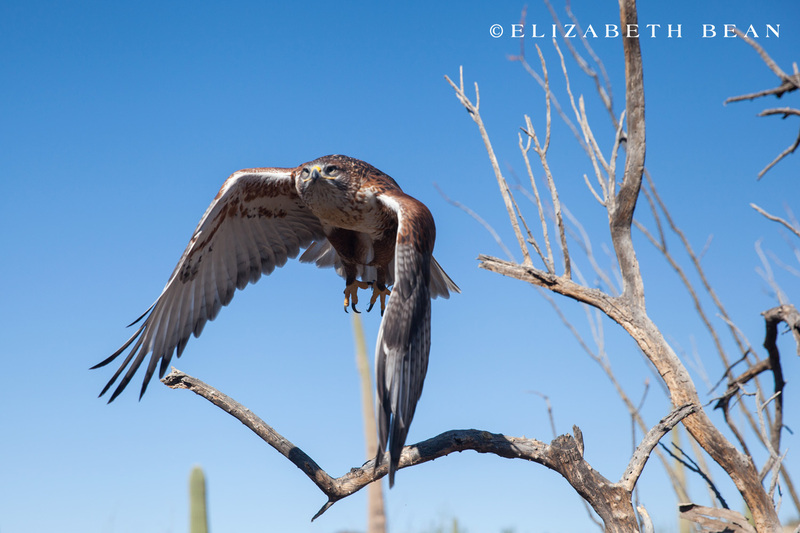 Held twice a day, is the impressive Raptor Free Flight demonstration. 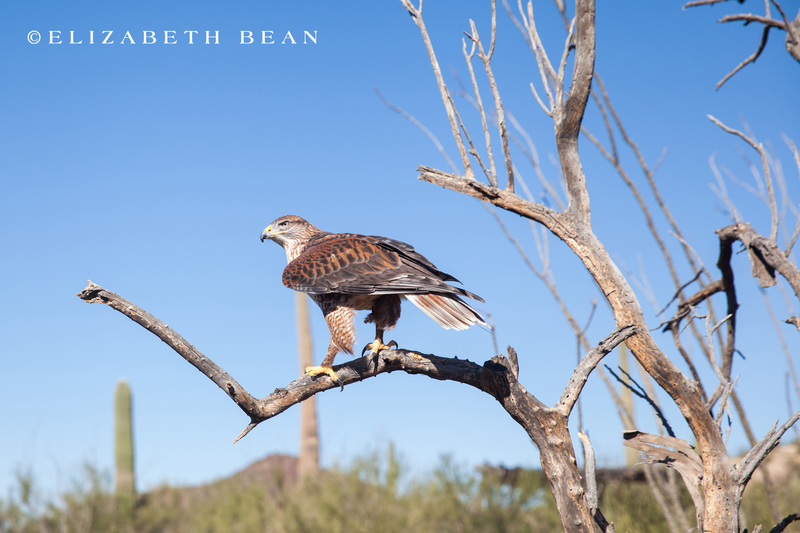 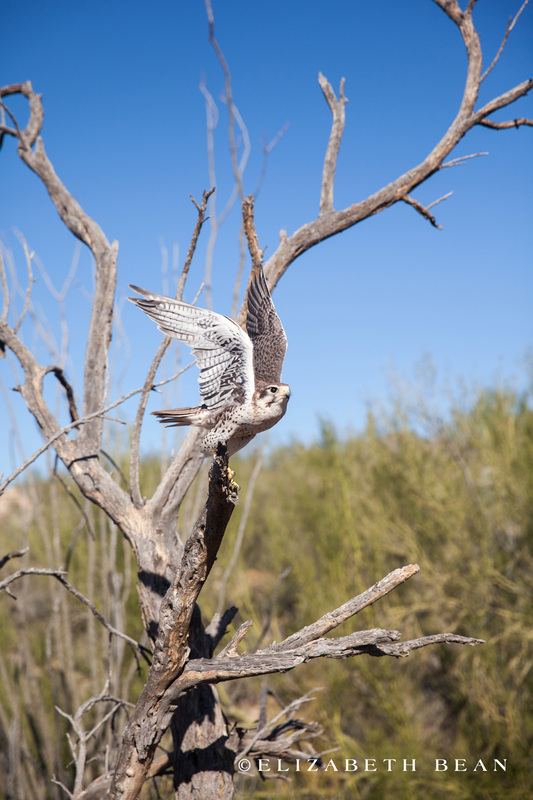 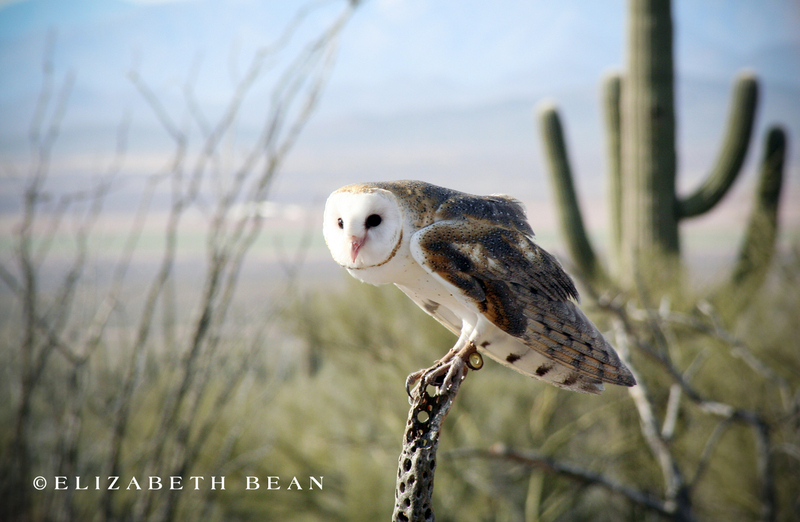 The live presentation showcases natural behaviors of native birds-of-prey including: barn owl, red-tailed hawk, prairie falcon, sonoran raven and a great horned owl all untethered in the desert. 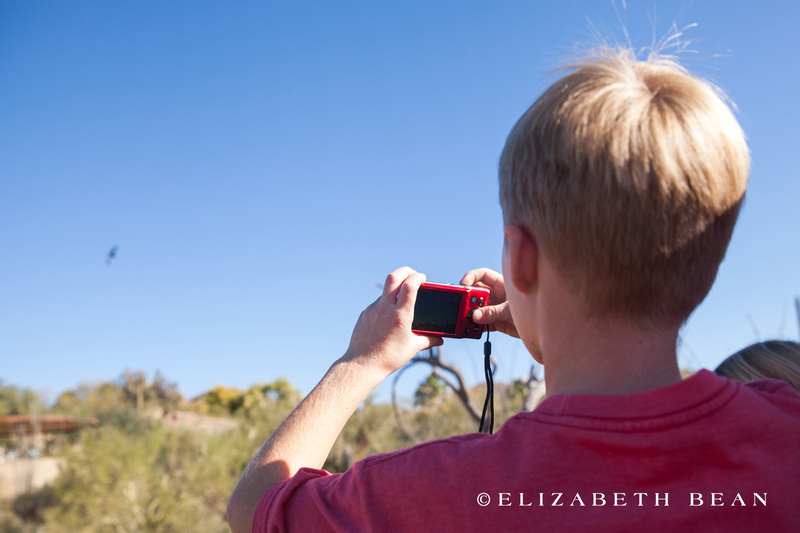 Our kids were captivated by the birds swooping from tree branch to tree branch with even flew birds flying within a few feet above our heads. 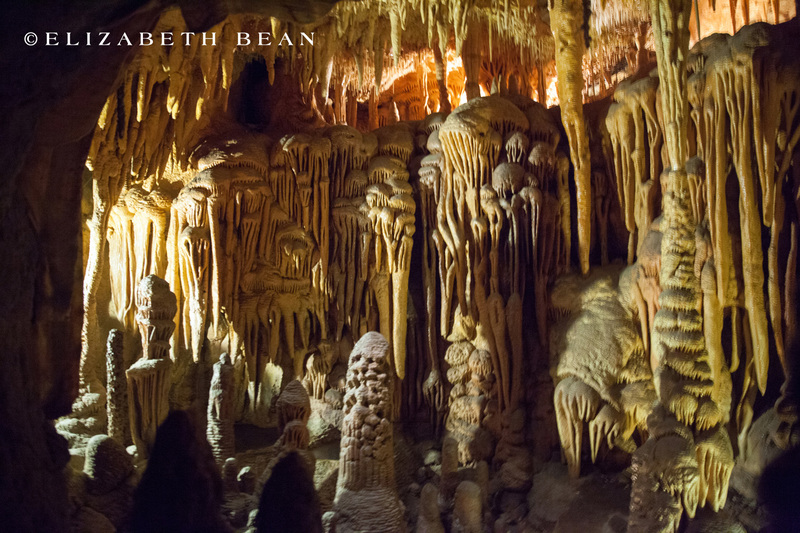 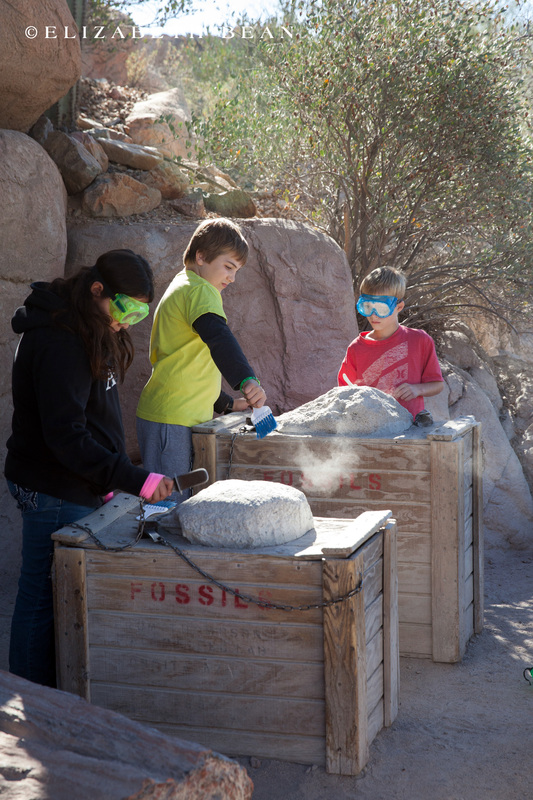 In addition to the outdoor displays, the museum also includes innovative indoor exhibits, a hummingbird walk-in aviary, replica of a limestone cave and a small aquarium. 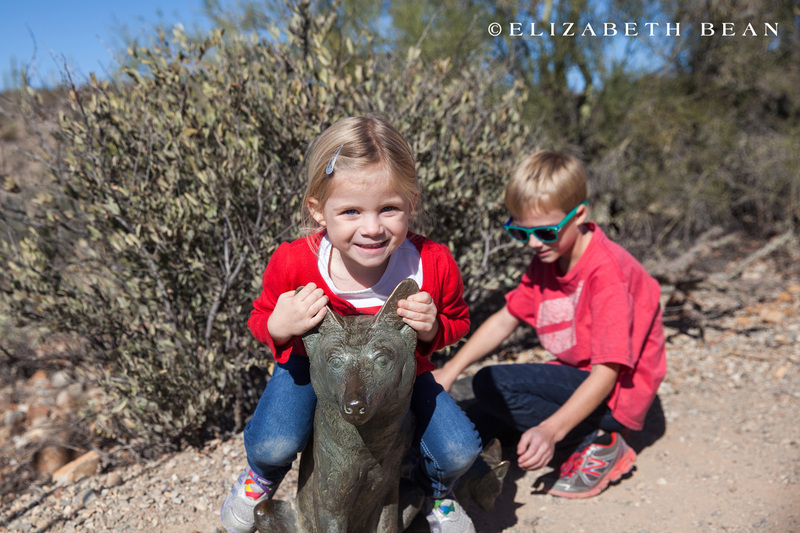 we love that place! 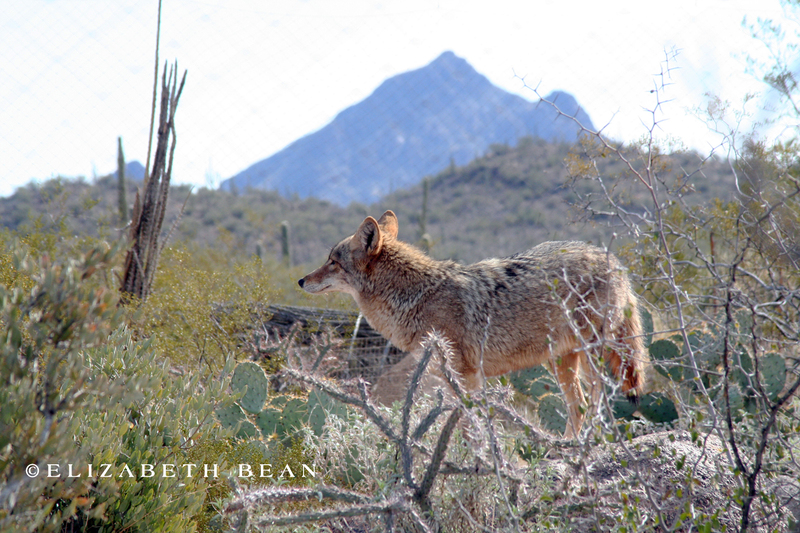 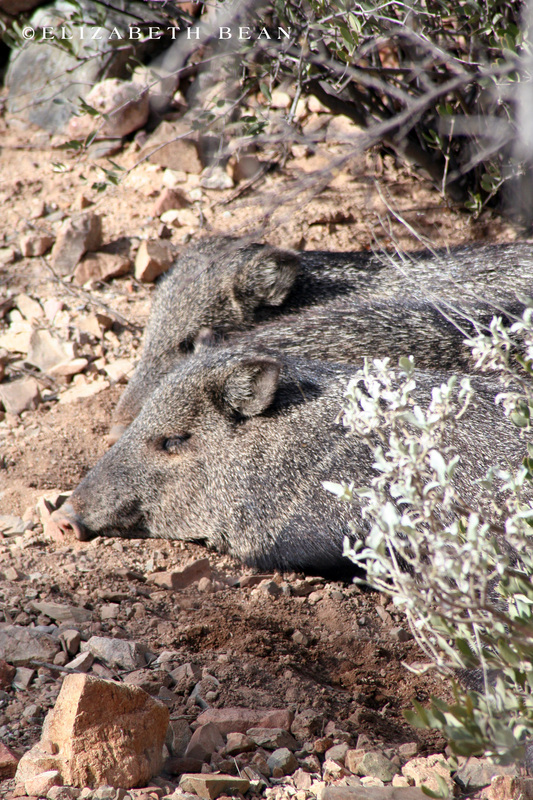 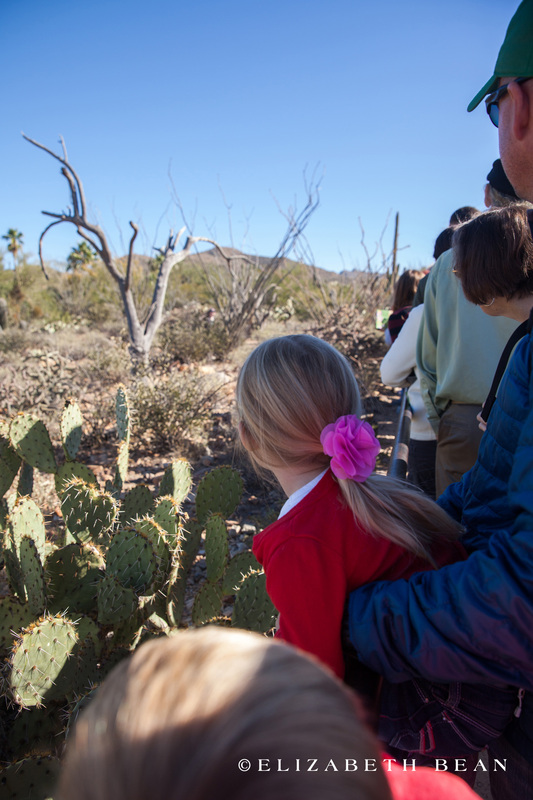 It’s a can’t-miss for traveling families checking out the sonoran desert.